Only problem with the chair is I can't move. Except for my trigger finger. 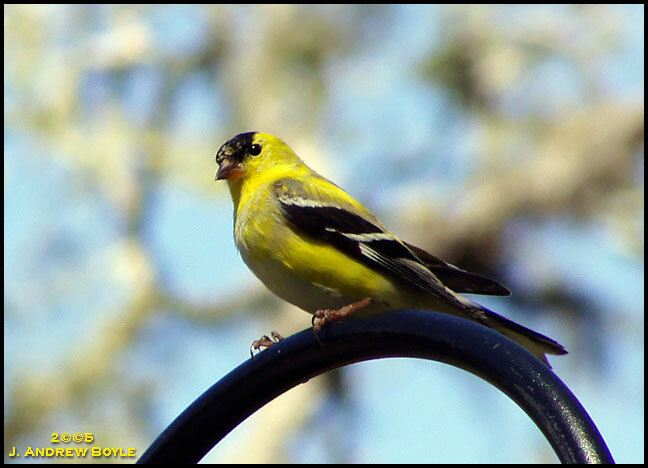 Most of the birds were in Winter molt, of course, but we got a few males in bright yellow by March.